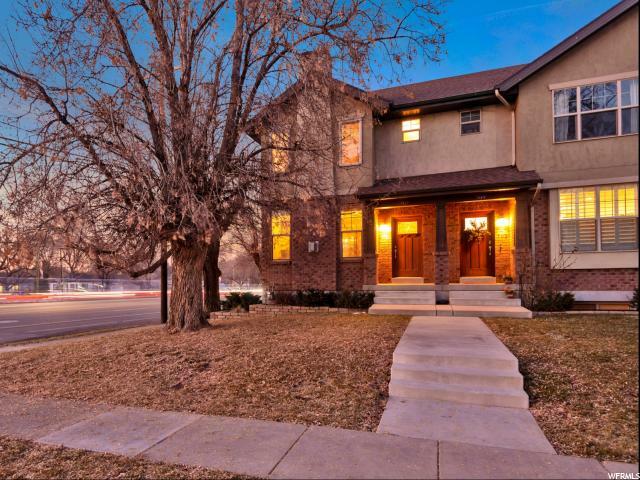 All HARRISON TOWNHOMES homes currently listed for sale in Salt Lake City as of 04/22/2019 are shown below. You can change the search criteria at any time by pressing the 'Change Search' button below. "This select property is a rare opportunity to own newer construction within a few minutes walk to Liberty Park. Enjoy the convenience of modern day design and efficiency in the most convenient location to Salt Lake City dining, playing and working. You will enjoy beautiful hardwood floors and a cozy gas fireplace in your living room, with an open, updated and functional kitchen. The photos speak for themselves, seize the initiative to view this home!"